Designed for playing and practising music. Great for listening to the natural sound of your instrument. 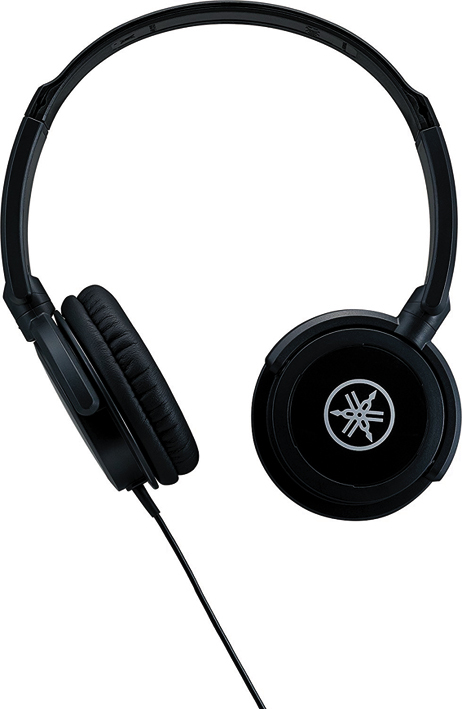 Cushioned headphones with swivel design allows headphones to lay flat when not in use. 2m single cable easily connects to any headphone jack. Gold plated plug is deteriation free. Gold plated plug for high quality signal transfer.